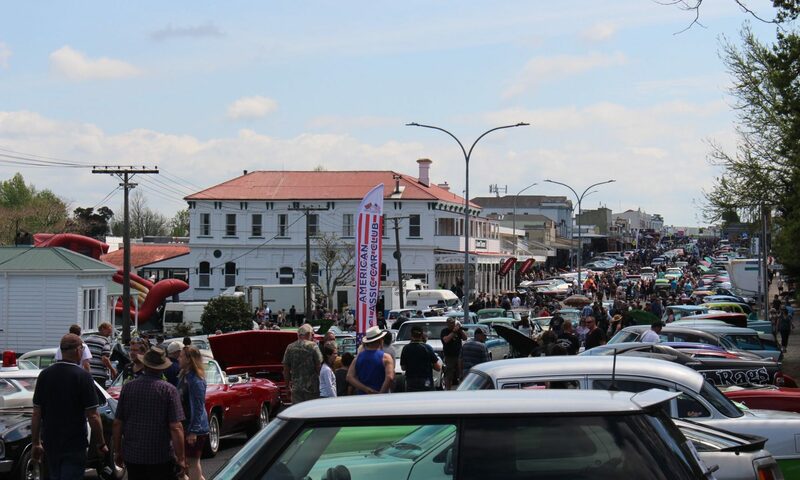 The Aroha Cruise In is widely known and attended by thousands of people every year. We offer our visitors a range of entertainment throughout the day, along with childrens rides and many food & refreshment options. Site and Trade Stalls are an added attraction and we look forward to having a wide variety of products available for the attending crowds. Early Bird cost is $60 per site for registrations and payments received by 1 August 2019. Non-Early Bird is $80 per site for registrations and payments received after 1 August 2019.